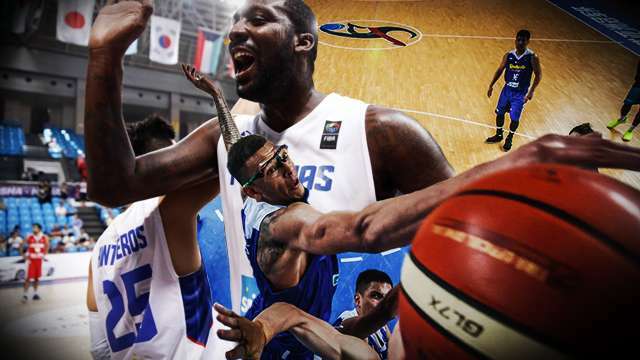 Among the biggest storylines in the ongoing FIBA Asia Champions Cup is the much-awaited head-to-head between former Gilas Pilipinas naturalized player Andray Blatche and Chooks-to-Go Pilipinas reinforcement Isaiah Austin. While a matchup between our ex-import—who will now defend the title with China Kashgar—and his heir apparent might not happen until the latter rounds of the tournament, Pinoy fans are thrilled with the idea of two skilled seven-footers battling it out. At this stage in his career, Andray Blatche possesses a far more refined offensive game than Isaiah Austin. Big news, right? Austin may be younger and far more athletic, but Blatche is far more versatile on how he operates on the offensive end. First, he’s a load on the post. He may not have elite footwork, but he can bang his way to or near the basket and has a variety of finishing moves to get his shot up unimpeded. He’s also adept at starting plays from the top of the key, though he has a tendency to take matters into his own hands and beat his guy off the dribble. It works well enough that he can beat his defender off-the-dribble, but he does tend to lose some balance once he starts to gather and shoot, resulting in an assortment of wonky shots that could include hook shots, finger rolls, and the occasional off-balanced J. The good thing with Blatche is that his hefty frame draws plenty of contact, and when the refs are on their game, he draws a lot of fouls. He’s a little inconsistent with his long-range game, but he has shown he can hit three’s when his in rhythm. Austin, on the other hand, is still a bit of a wild card, not because he’s a stiff (he’s far from one), but because there’s little body of work of his game other than his stints at Baylor and Serbia. The good news is that the scouting report on Austin paints a picture of a young man who can play from all spaces on the court. 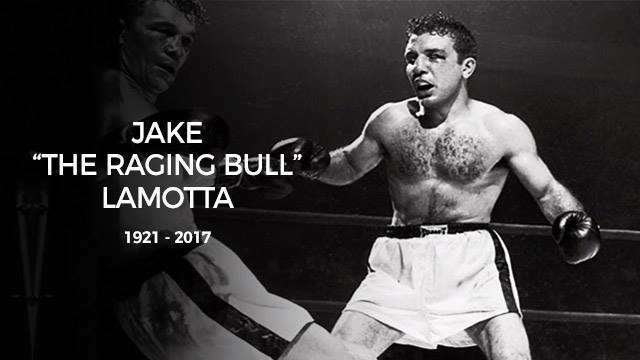 He’s regarded as a natural stretch four with tremendous shooting around the basket. His thin frame means he can still get bullied in the post, but he’s shown to have the ability to finish near the basket with both hands. Austin is also engaged all the time on offense, a quality that Blatche doesn’t have. Whether he’s setting screens for his teammates, rolling to the basket, or popping out for a mid-range shot, Austin doesn’t take plays off, which bodes well for any team he plays for. Advantage: Blatche, by sheer experience and craft. Defense has always been Blatche’s Achilles heel, but a big part of his issues on this side is effort. When he’s motivated, he’s actually a good defender. He has the girth to bang with anybody in the post and he possesses surprisingly quick hands that allows him to get his hands on the ball. When he’s guarding the perimeter, he has also exhibited adept lateral quickness to keep his man in front of him, surprising for a guy his size and age. He’s never been an elite shot blocker, but he positions himself well on the block to get his share of rebounds. That said, all those tools fly out the window when he’s disengaged on defense. Guards can take him off-the-dribble relatively easily and he tends to get himself in foul trouble quickly once he starts hacking down carelessly on the ball. Forget about his weak-side defense either. You take what you can get from Blatche on this side of the basket and hope he’s locked in. The jury is still out on Austin’s defensive prowess, but as far as tools are concerned, he can become a very disruptive force around the basket. His obscene length is his biggest asset. Even if his bites on fakes, he recovers easily by the simple fact that he’s a legitimate 7-footer with limbs that stretch to the horizon. He was criticized during his time at Baylor for having a low rebound rate for a guy his size, but that stat is actually correlated to his willingness to contest every shot that’s in his vicinity. On the perimeter, Austin has quick enough feet to stay in front of his man and his long limbs can be disruptive once he gets his timing down. Maturity is his biggest impediment on the defensive end, but with enough reps on this level, there’s little reason to doubt he can become a force on this side of the ball. Part of what made Blatche so effective with Gilas Pilipinas was his veteran know-how. When you’re competing against national teams that have just as much experience playing international-level basketball, it’s important to have a player that has seen it all from some of the best in the world. The simplest nuances like swimming arms to box out or setting hard and effective screens often that border on moving screens are the differences between winning and losing a game on this level. Blatche has plenty of these tricks at his disposal, forged from his years playing in the NBA. That’s the kind of education you can only learn from playing against the best of the best. In this sense, Austin is a long ways away from where Blatche is now, though it’s not entirely the kid’s fault. These attributes come with high-level experience and Blatche has years on Austin in this regard. This is the trickiest category to compare because a lot of it has to do with the kind of teammates you have. 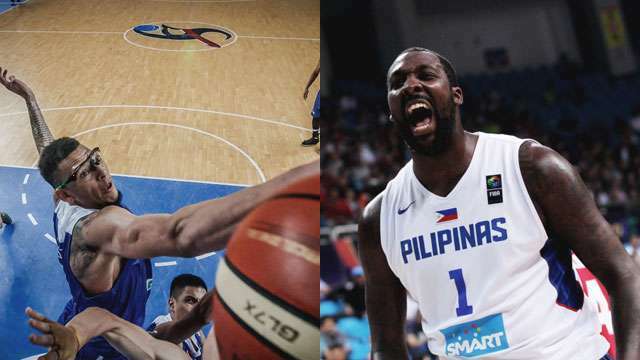 Blatche was put in an ideal situation during his stints with Gilas because he played with no-nonsense leaders like Jimmy Alapag and Jayson Castro. Blatche knew most of his antics in the NBA wouldn’t work with Gilas and he thrived because of it. Say what you will of his commitment to the cause, but when he suited up for the flag, Blatche was everything we hoped he would be. Gilas may not have won any of the major tournaments he played in, but the team wouldn’t have had the overwhelmingly positive showing it did at the 2014 World Cup of Basketball without him. He played the part of somebody who considered his teammates equal and bought in to the collective goal. It’s not a secret that Chot Reyes and the rest of the national team brain thrust sought out Isaiah Austin to play alongside a Chooks-to-Go team made up of some of the country’s young stars. They wanted somebody who could fill in their biggest weaknesses, but just as important, they wanted to bring in someone who could fit in seamlessly with the rest of the team. Most of the local players, including Kiefer Ravena, Jeron Teng, and Ray Parks are at or near the age of Isaiah Austin. This was done to help ease Austin in with his new teammates, a lot of whom probably share the same interests as he does. It’s too early to tell if it’s going to work as well as it did with Blatche and the senior Gilas squad, but all signs seem to point to Austin being a tremendous fit with Chooks-to-Go. Blanche was a known commodity when he suited up for Gilas so the expectations of his inclusion were high. It helped that he managed to get along with his teammates quickly and the results bore fruit as Gilas improved its stock and status in the global basketball scene. The expectations on Austin are probably aren’t as high, but that’s a good thing for him and Chooks-to-Go. It would be unfair to Austin if we heaped the same amount of pressure on his shoulders the way we did when Blatche came on board. Give the young big man time to get his bearings with the team and see how his game suits the style of all the local players. Expect some bumps along the way, but by and large, Austin should turn into another smart investment on the part of the national team. But for now, Blatche is still the better option of the two. Warts and all, he’s proven himself to be everything we expected him to be when came on board three years ago. He’s already 31 years old though so he doesn’t have that many years of high-level competitive basketball in front of him. That’s one of the reasons Gilas tapped 23-year-old Austin, who figures to be a mainstay of the national team once he gets his citizenship in order. Blanche is the present. Austin is the future.